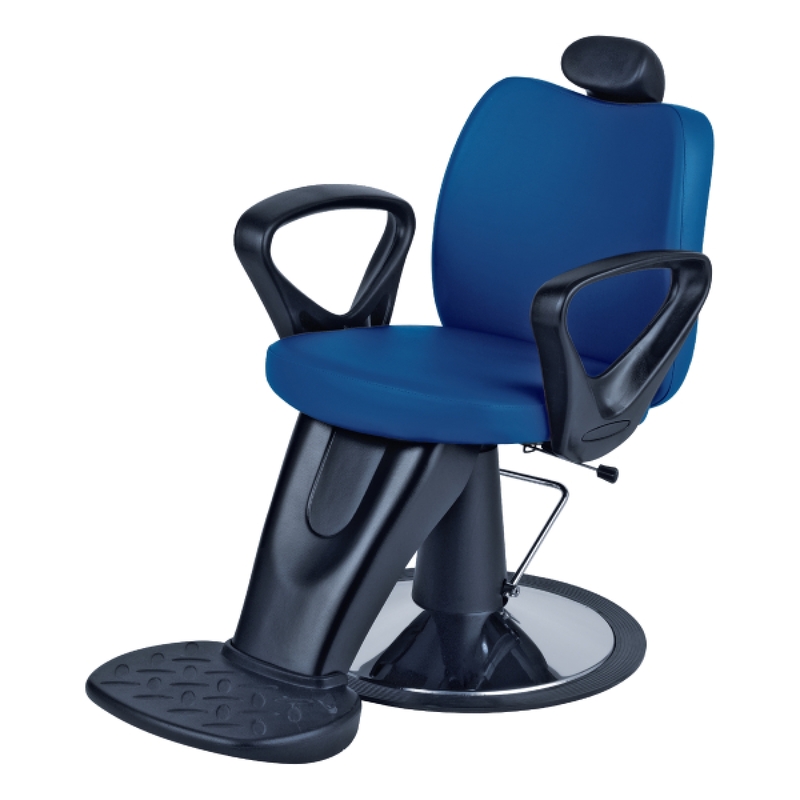 Barber Chairs Regal Salon Furniture can equip your hair salon with the most amazing Barber Chairs on the market today, direct from Italy’s best – Ceriotti! 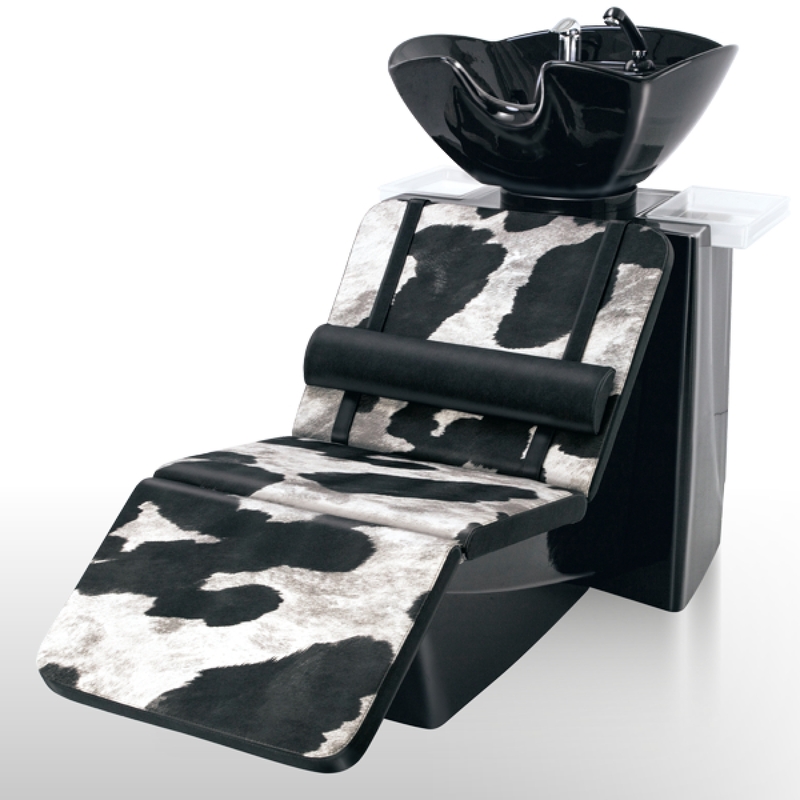 Wow your clients with not only the most comfortable, but stylist furniture on the market. 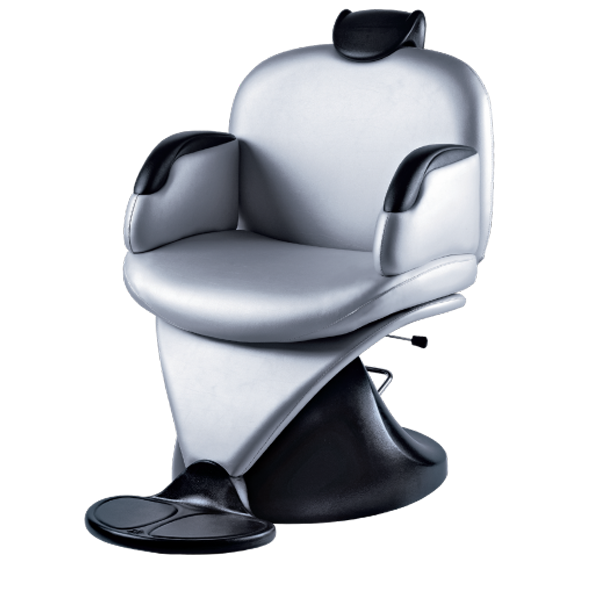 Shop Ceriotti’s luxury line of Barber Chairs from Regal Salon, today! 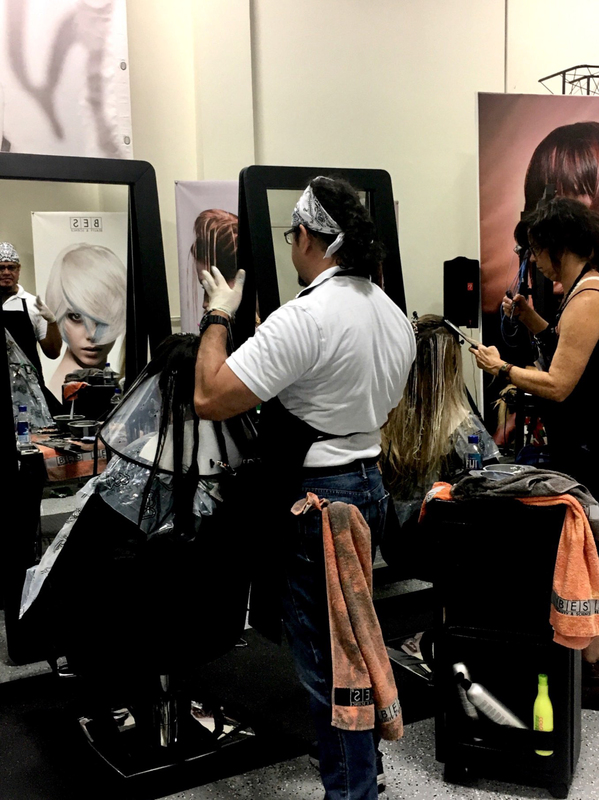 The salon and stylist supplies from Regal Hair Color can transform your operations into the luxury experience that your clients will come back, over and over, looking for! Give the highest quality and comfortable hair cut with PHF Cutting Potion in a 500 ml bottle. Shop today from Regal Hair Color! Did You Order Your Buy One Get One Free Regal Bright Protect Yet? It’s time to get stocked up on Regal Hair Color’s – Regal Bright Protect, today! The best in bleaching products – Regal Bright Protect is your answer to maintaining that beautiful color and shine. It’s time to take advantage of Regal’s awesome special: Buy 2 and Get 1 Free. For more information or to place your order, contact info@new.regalhaircolor.com or call 954-973-7098 or 800-734-2593. And check out the full Regal Hair Color store with supplies for all your salon and stylist needs. The Industry’s Leading Hair Bleaching Product Is Now On Sale! Regal Blonde Ice + is everyone’s favorite hair bleach product being used by salon’s around the world. Regal Hair Color is now running a special on their amazing bleaching product, so get in on the special and stock up your salon’s supply! ON NOW: Buy 1 bag of Regal Blonde Ice+ at $12.95 for 250 grams (1/2 lbs.) or buy 2 bags for $24.95 (1 lbs.)! To order yours, contact: info@new.regalhaircolor.com or call: 954-973-7098 or 800-734-2593! Regal Bright Protect is your answer to maintaining that beautiful color and shine. It’s time to take advantage of Regal’s awesome special: Buy 2 and Get 1 Free. For more information or to place your order, contact info@new.regalhaircolor.com or call 954-973-7098 or 800-734-2593. And check out the full Regal Hair Color store with supplies for all your salon and stylist needs. Did You Get Your Solar Eclipse Experience In Full? 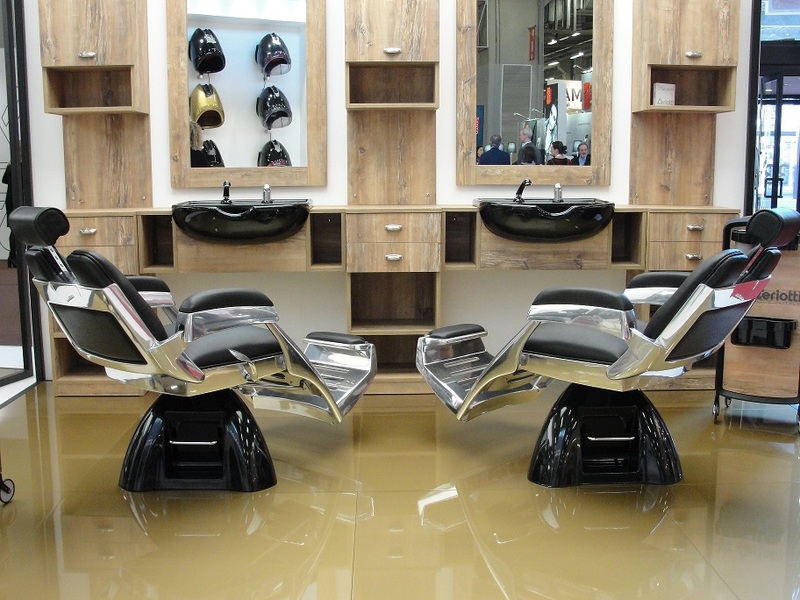 Where Are The Best Salons In The World Turning For Their Equipment? Regal Hair Special: Regal Blonde Ice +! It’s time to stock up on your Regal Blonde Ice +. Everyone’s favorite hair equipment supplier is running a special on their amazing bleaching product now! Buy 1 bag of Regal Blonde Ice+ at $12.95 for 250 grams (1/2 lbs.) or buy 2 bags for $24.95 (1 lbs.)! To order yours today, contact: info@new.regalhaircolor.com or call: 954-973-7098 or 800-734-2593 to place an order!